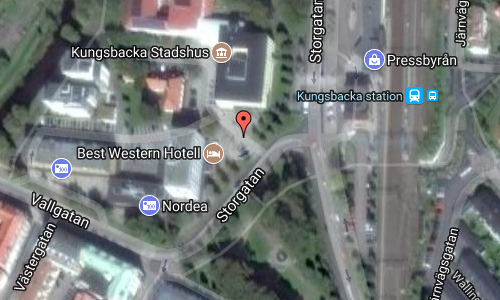 Kungsbacka Stadshus is located on Gertrudsgatan in Kungsbacka, south of Göteborg. The building was built in the years 1934 and 1935. It is built on a hillside. Carrying walls and tiles are made of concrete. Outer walls are insulated with gas concrete. The slightly sloping roof of the courtyard is double-covered with Icopalpapp. The basement contains unpacking rooms, billiard room, economy and storage rooms, boiler room and garage. Kungsbacka is a locality and the seat of Kungsbacka Municipality in Halland County, Sweden, with 19,057 inhabitants in 2010. It is one of the most affluent parts of Sweden, in part due to its simultaneous proximity to the countryside and the large city of Göteborg. 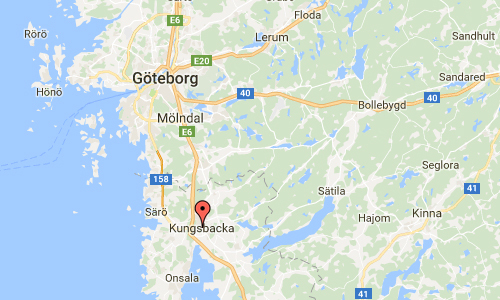 The first records referring to Kungsbacka as a town date from the 15th century, when it was part of Denmark. By the time it was recognised as part of Sweden (1658), the river running through the town, on which some transportation of goods took place, was almost completely overgrown and despite pleas to restore its function, this did not occur. Some trade still took place from the coast, but the town’s significance as a place of naval commerce lessened over the centuries. Today, it is the home of over 2,000 businesses, and the river is still running through it. A devastating fire in 1846 destroyed the town centre, sparing only a little red wooden cabin which is still standing today. In late 2006 and early 2014 other fires affected the town centre, and construction works are currently ongoing to restore the loss of wooden buildings. 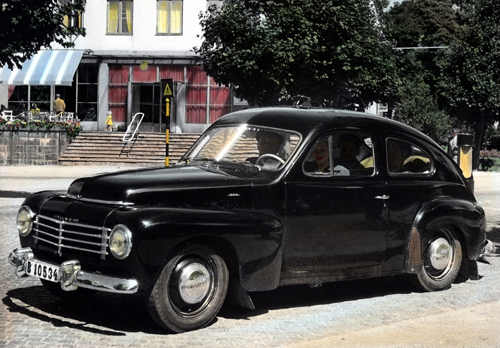 The town remained small until the 1960s. 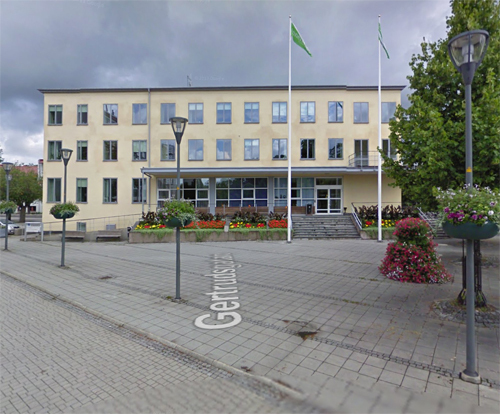 The municipal reform of 1971 made it the seat of the much larger Kungsbacka Municipality. The town began to grow as a part of Metropolitan Göteborg. It is the southern terminus of the Göteborg commuter rail system, situated 28 km from central Göteborg. More information at sv.wikipedia.org and www.visitkungsbacka.se.